Plain tap water is so 1999. Are we over-complicating something simple? Looking at the hundreds of trendy (and expensive) water bottles, infusers and flavoured water brands, it's pretty clear that plain old tap water just doesn't cut it anymore. If you're serious about your health foods and water, you've probably heard about reverse osmosis water and alkaline water. If you're just a regular water drinker, you may be wondering what on earth these words mean. 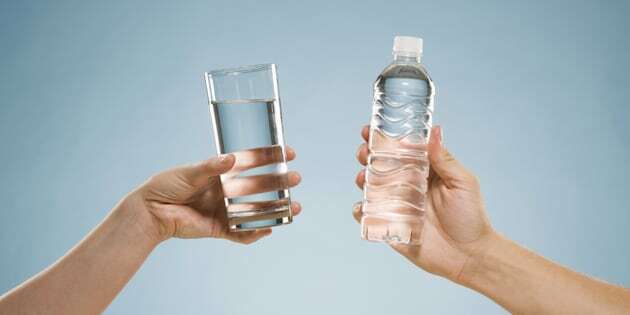 To help settle the confusion, here's a lowdown on reverse osmosis and alkaline water -- and whether these expensive types are actually healthy or just a hoax. "Alkaline ionised water is created by water ionisers in a process called water electrolysis," body science expert Moodi Dennaoui, aka The Diet Doctor, told The Huffington Post Australia. "This process occurs inside an electrolysis chamber of a water ioniser machine. The idea is that in order to create a more alkaline balance in the body, you should drink water with a higher pH." Essentially, the water ioniser raises the pH level of the water by subjecting it to electrolysis, and separates it into acidic and alkaline components. "There are claims that consumption of ionised alkaline water results in a variety of health benefits, similar to that of alkaline diets. However, these claims are not accepted by the majority of the medical community. Probably because there is not enough research to support such claims," dietitian Robbie Clark told HuffPost Australia. "Ionised water has a negative oxidation-reduction potential, meaning it may offer additional disinfectant properties, which help to protect you from dangerous microorganisms that can disrupt gut health," Clark said. 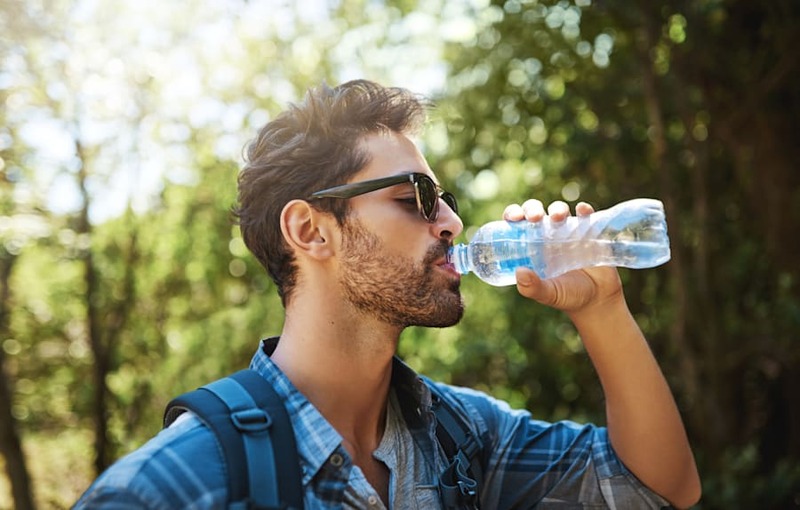 "Some studies have suggested that drinking ionised alkaline water may have benefits for people who suffer from high blood pressure, diabetes and high cholesterol." Each organ system has a unique pH range, and our bodies naturally do a great job of maintaining blood pH within each respective range. While Clark admitted that anecdotal evidence suggests that the pH of water could be relevant to health, so far, there's not a lot of firm data. "Focusing on the pH level of our water alone might be somewhat irrelevant," Clark said. "The reason being is that if alkaline water is deemed helpful, that might be due to the minerals it contains rather than its pH level, per se. "Another concept to consider is that each organ system has a unique pH range, and our bodies naturally do a great job of maintaining blood pH within each respective range. If our pH level is out of balance, it's important to get to the underlying cause. 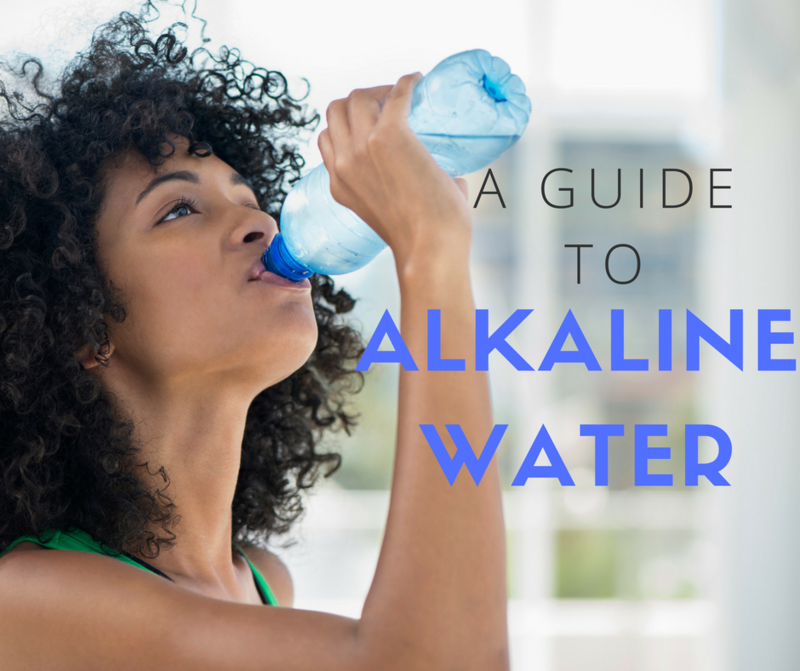 Without knowing the cause, it's impossible to determine whether alkaline water will really help you." Bottom line is that although drinking ionised alkaline water is generally considered safe, there is not enough scientific evidence to support the use of alkaline water as a treatment for any health condition. "If you are unsure if you will benefit from the consumption of this type of water, you are best to speak to your health professional," Clark said. The most important thing is that we just drink it. "Alkaline water is not to be confused with 'alkaline ionised water' as there is a difference," Clark explained. "Alkaline water is any water that has a pH above 7.0. This can be achieved in many ways, such as adding alkaline minerals to your water or even adding baking soda to tap or bottled water." Alkaline water is purported to slow the ageing process, increase energy, aid fertility and regulate your body's pH level -- however, there's limited scientific data to back up these claims. "Advocates of alkaline water believe that due to its high pH content, it can also regulate our body's pH level and even neutralise acids," Dennaoui said. While drinking alkaline water is not necessary, Clark admits it may suit select population groups. "If there's one group that may benefit from drinking alkaline water, it's athletes," he said. "The reason being is that intense training and exercise cause muscles to produce more hydrogen ions than one can efficiently remove. As a result, acidity (lactic acid) increases in the muscles and fatigue sets in. "Drinking alkaline water may enhance the body's buffering capacity and reduce the level of acidity, thus improving sporting performance and hydration status." Reverse osmosis water undergoes a process in which dissolved inorganic solids (such as salts) are removed from a solution (such as water). 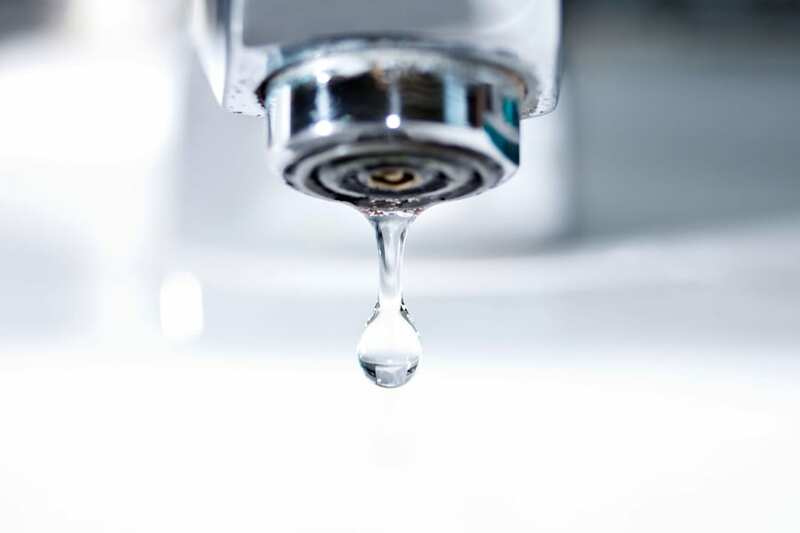 "It involves a filtration process to produce high purity water as a result of household water pressure pushing the tap water through a semipermeable membrane," Clark said. "The ultra-fine membrane operates by rejecting impurities and flushing them out to drain. This effectively eliminates approximately 98 percent of all dissolved impurities, heavy metals, salts, viruses, bacteria, fluoride and chloride, chlorine, taste, odour and chemicals. This type of treated water is most often used by bottled water companies." "Unlike ionised alkaline water, reverse osmosis water is still acidic but with no minerals," Dennaoui added. Reverse osmosis machines are cheaper than ionisers. "Main health benefits of reverse osmosis water are that a majority of unhealthy contaminants are removed, in particular heavy metals," Clark sad. "Heavy metal exposure and toxicity is linked to many health issues such as hormone imbalance, respiratory problems, gut problems, allergies, infertility, skin issues, cardiovascular and brain dysfunction and chronic fatigue, to name a few." 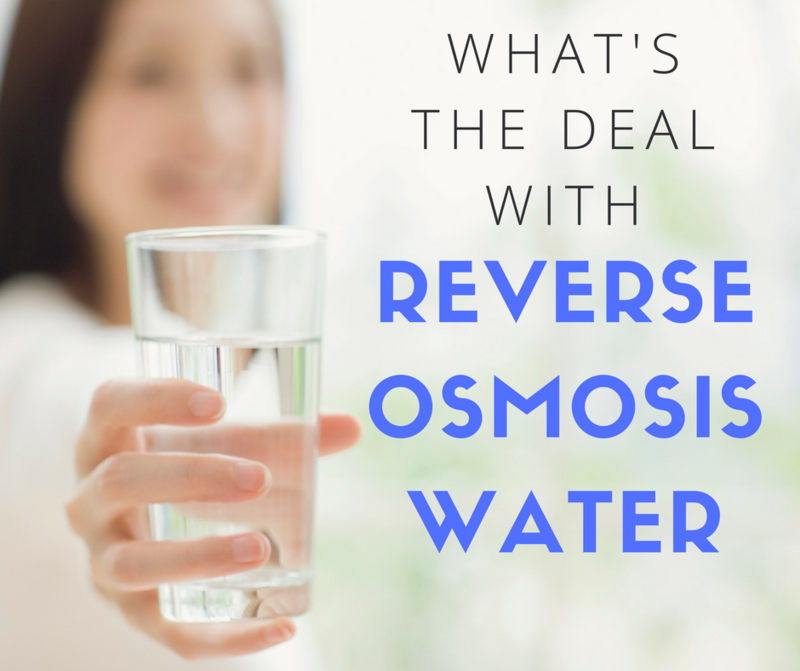 However, according to Dennaoui, the health benefits of reverse osmosis water are few. "In actual fact, the only advantage is that the process removes some unhealthy contaminants (such as nitrates, copper and lead) that may exist in the water. However, the disadvantages exponentially outweigh the advantages. The process also removes minerals our body needs," he explained. 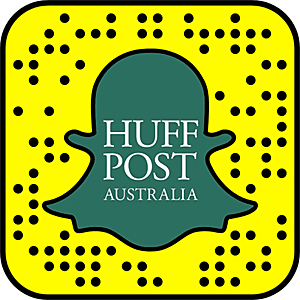 "The claims of reverse osmosis water definitely do not live up to the hype," Dennaoui told HuffPost Australia. "In addition to removing contaminants, reverse osmosis water removes minerals that we need such as sodium, calcium, magnesium and iron. "The World Health Organisation conducted a study that revealed some health risks with reverse osmosis water, which they appropriately labelled 'demineralised water'. Health risks include joint inflammation, cardiovascular diseases, osteoporosis and gastrointestinal problems." Basically, drinking reverse osmosis and alkaline water is not essential. 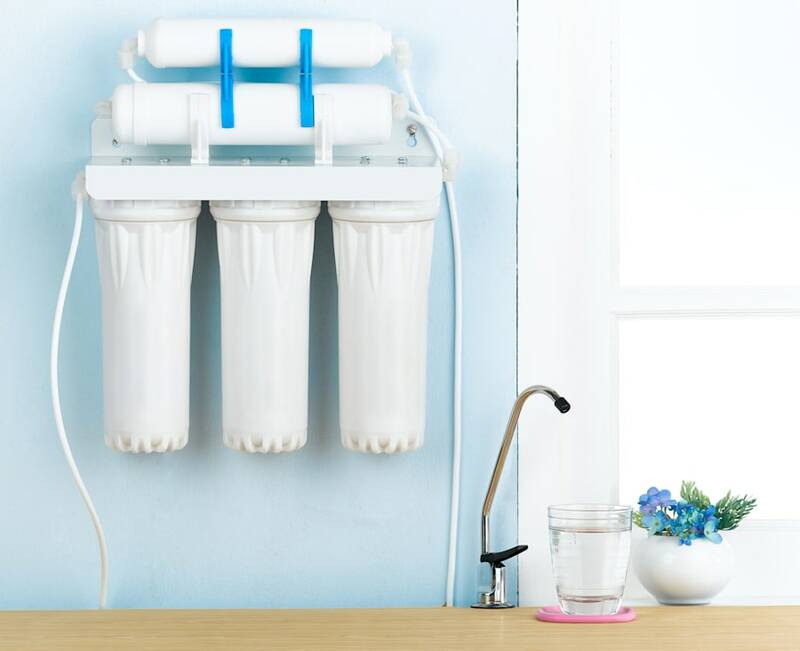 If you have been a regular tap water drinker and feel content with this option, there's no need to invest thousands of dollars in a ionising or reverse osmosis machine. "If you have been drinking regular tap water all your life I don't see any disadvantage to continue drinking tap water," Dennaoui said. "It contains fluoride which is crucial for healthy teeth and gums." However, if reverse osmosis and alkaline water encourages you to drink more water, and you're willing spend the money, then you do you. "Drinking alkaline water occasionally isn't going to kill you and may even help with temporary acid reflux," Dennaoui said. "However, a diet that consists primarily of whole foods and minimal processed food should have your body's acid levels reduced anyway and have your pH levels at an optimal level to promote a long healthy life." "A cheaper solution might be purchasing a good filtered jug which you can use as you see fit," Clark added. If you're bored with plain water, try these 10 easy ways to make water delicious.